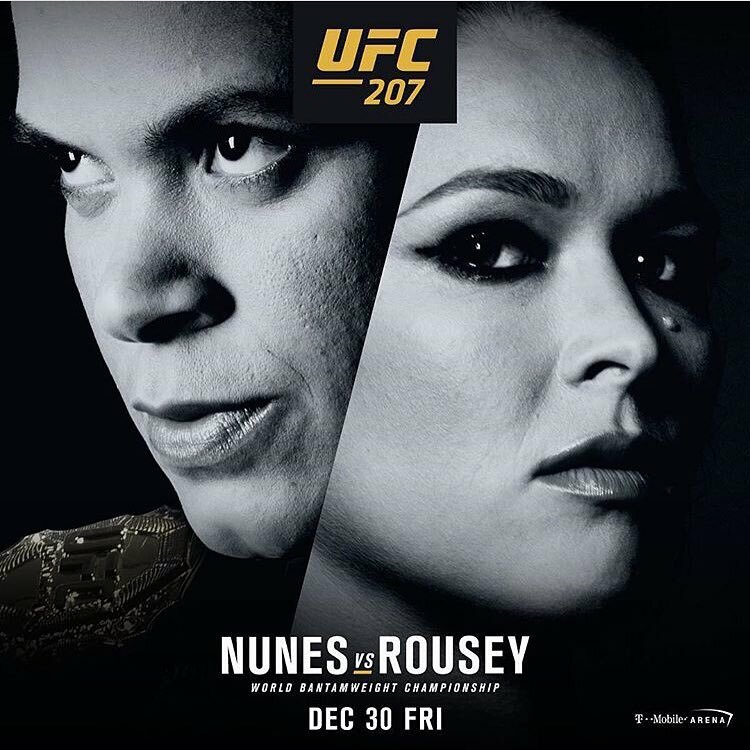 UFC President Dana White went on ‘The Herd’ with Colin Cowherd today to announce that longtime former UFC women’s bantamweight champion Ronda Rousey will indeed return to action after a more than one year layoff to challenge champion Amanda Nunes in the headlining bout at UFC 207 on December 30. 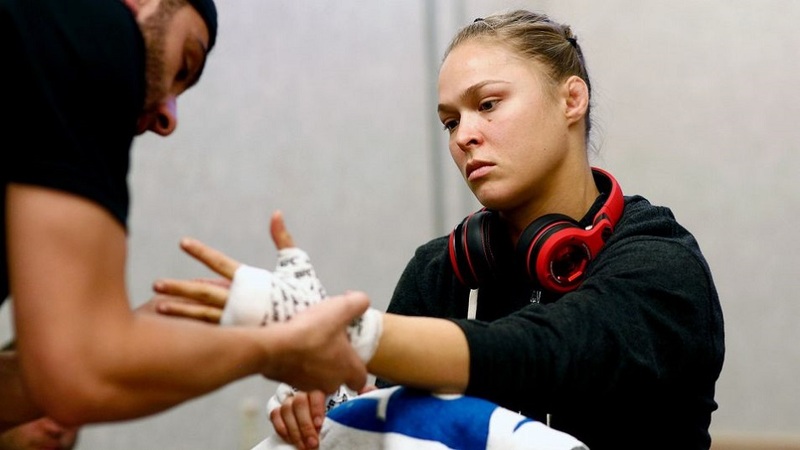 Rousey (12-1) has not fought since November 2015 after being knocked out and losing her title to Holly Holm in Australia at UFC 193. Holm later lost the title to Miesha Tate at UFC 196, and then Tate lost to current champion Nunes at UFC 200 in July. No other fights have been announced for UFC 207, which takes place at the new T-Mobile Arena in Las Vegas.